Technoheaven – Interprets Tour Activities XML out QiDZ - Kids activities provider in UAE. The enormous inventory of kid’s friendly activities providing the leisure experience to kid’s on their tour to UAE. QiDZ is the one of the biggest tour activity provider in each city of UAE. Families who plan their tour to Emirates cities with their children, they also have concern about some leisure experience for their kids too. QiDZ delivers an effective approach to plan and reserve the best kid-friendly tour activities in particular town or cities where they are visiting. Through the QiDZ Activities XML out, you will have the capacity to disperse all your product contributions to your clients progressively. Around 3000+ kids’ activities and adding more via integrating different tour activities from different OTA’s. So it has a diverse choice for you to select best activity for your kids. QiDZ is a full guide of activities going to occur near and around you in the UAE. Technoheaven have strong command to integrate Tour Activities XML out with QiDZ. We have incorporated UAE tour activities of different OTA’s into QiDZ with XML Outbound. 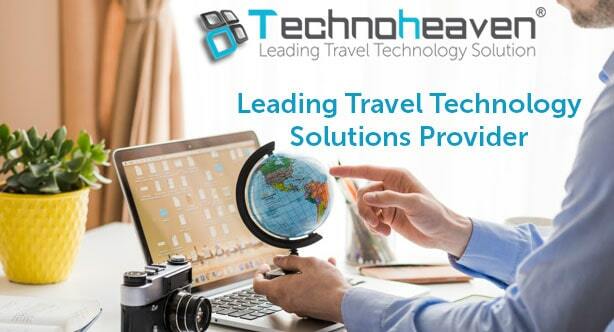 With expanding travel technological solutions Technoheaven withstands with dynamic and flexible approach to incorporate Tour Activities XML Outbound.